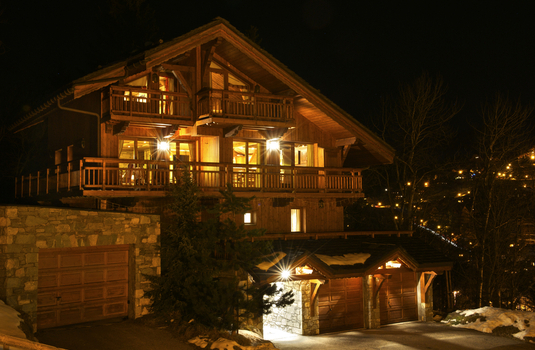 A luxurious chalet with exquisite spa facilities in a great location for both the slopes and the centre of town. 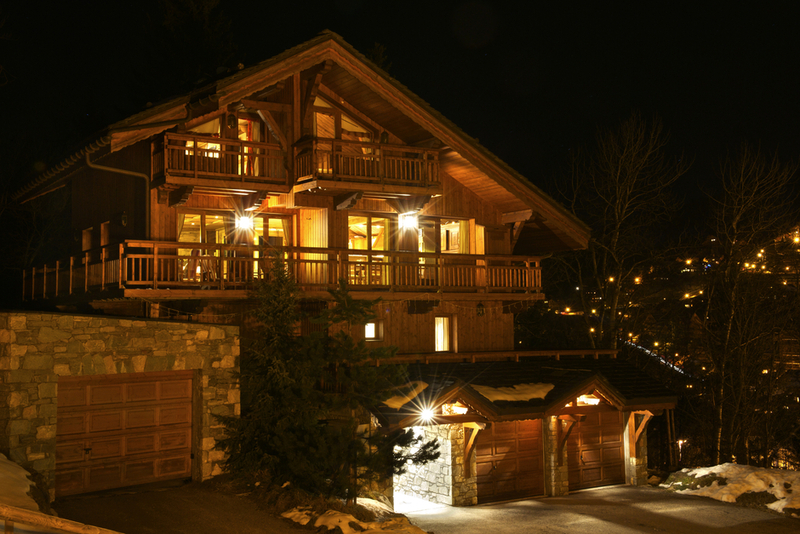 This fantastic property is situated in a beautiful enclave in the very heart of Dou du Pont, with just a five minute walk to the town centre and the slopes only two minutes away. 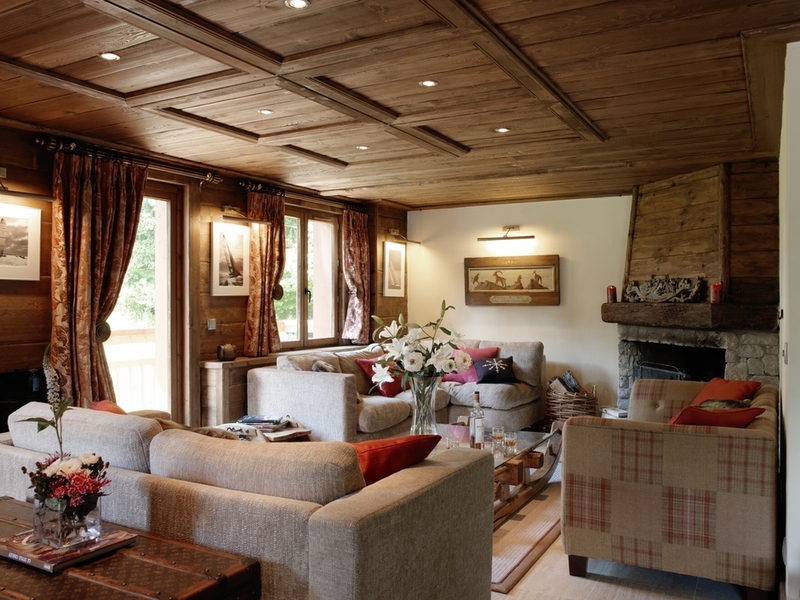 This luxurious modern chalet holds up to ten guests with a choice of twin or double bedrooms, all with contemporary en-suite or private bathrooms. 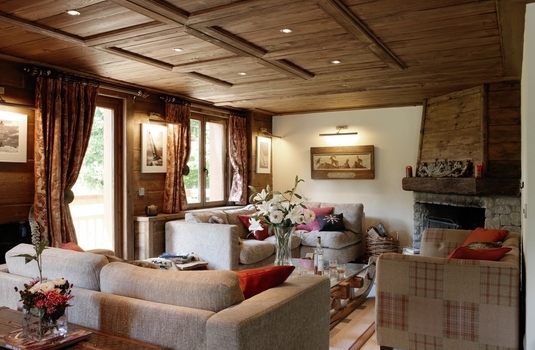 Not forgetting the chalets cosy living area with comfortable sofas and warming fireplace perfect for relaxing after a long day on the slopes. 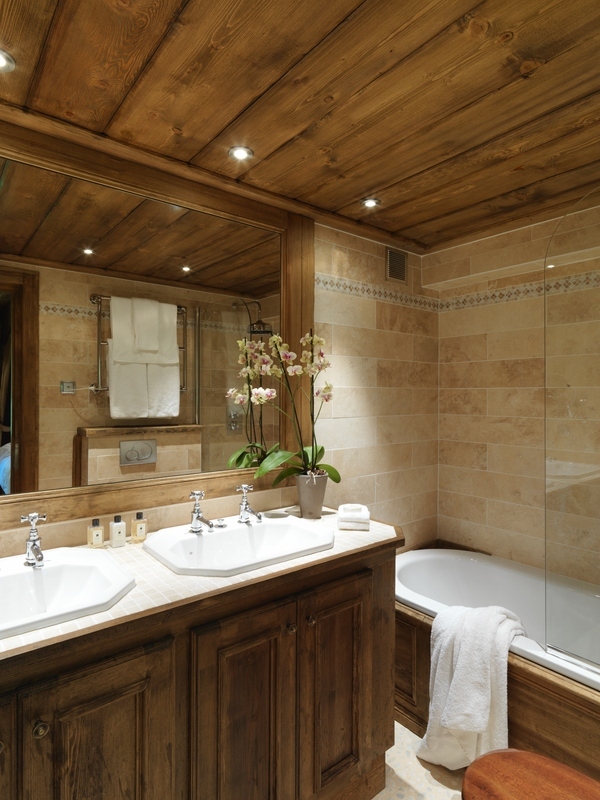 The magnificent spa area located downstairs has a sauna, shower and Jacuzzi with a state of the art sound system and cinema. 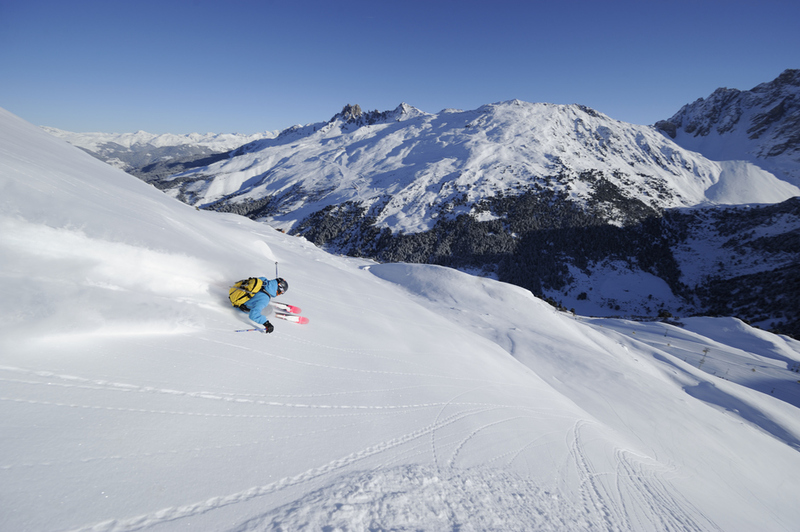 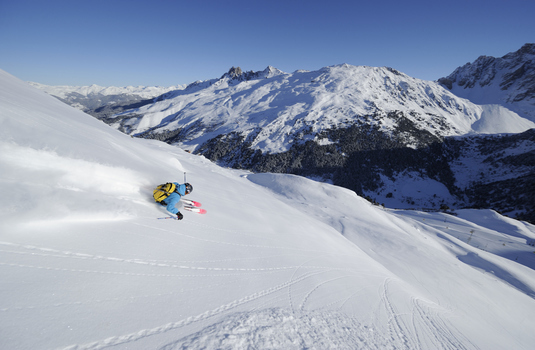 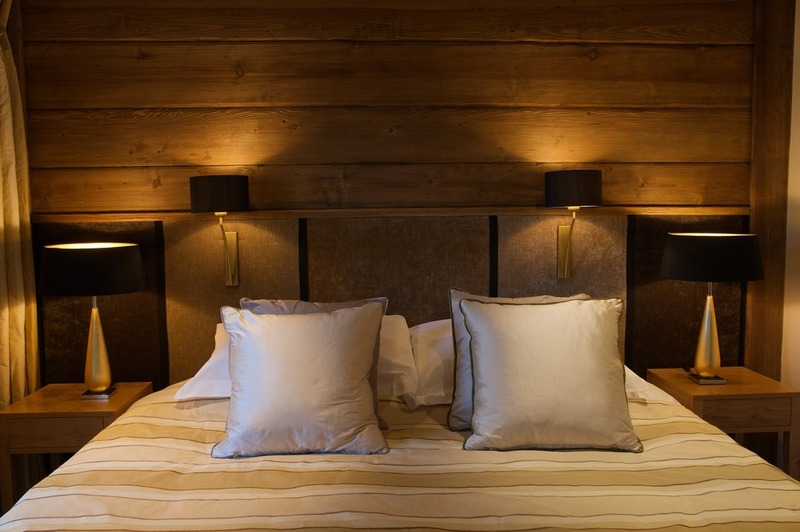 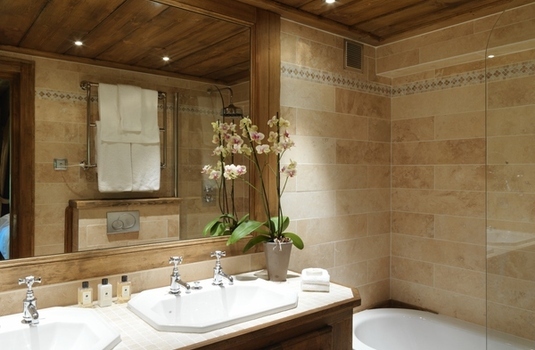 Chalet Chopine is made up of 5 twin or double bedrooms each conveniently fitted with their own ensuite facilities.